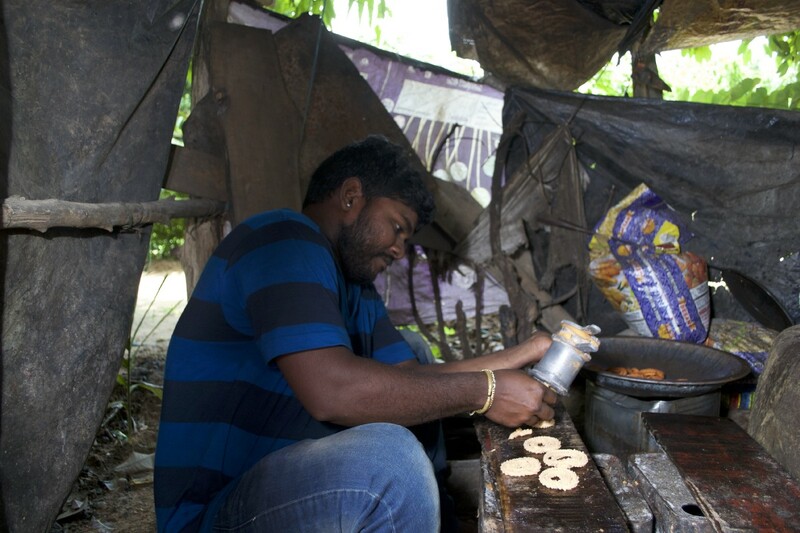 Kunna and Reena Gouda make a snack called murki which they package and sell on the streets of Uttampur, the village where they live. As partners in parenting and business, Reena and Kunna are glad to be able to plan how many children to have and when. 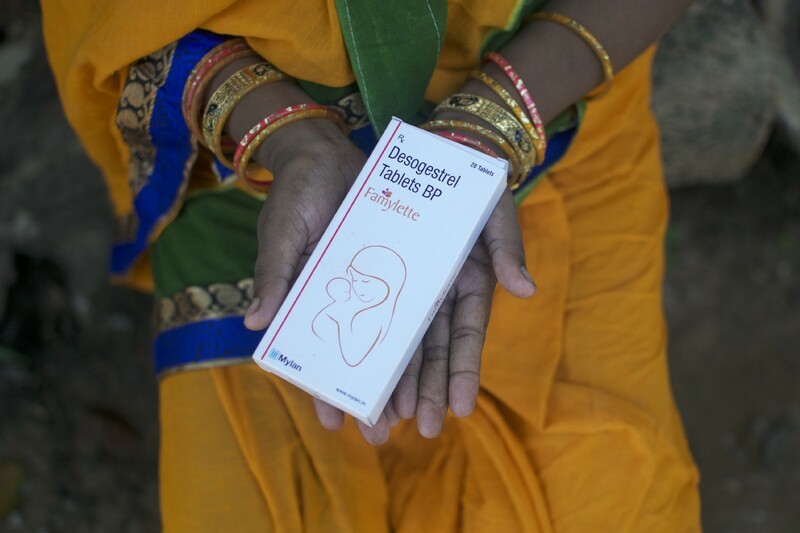 When Reena was pregnant with their second son, a village community health worker visited their home and explained the pros and cons of a range of contraceptive methods to help the couple make an informed, voluntary decision that best suited their family. 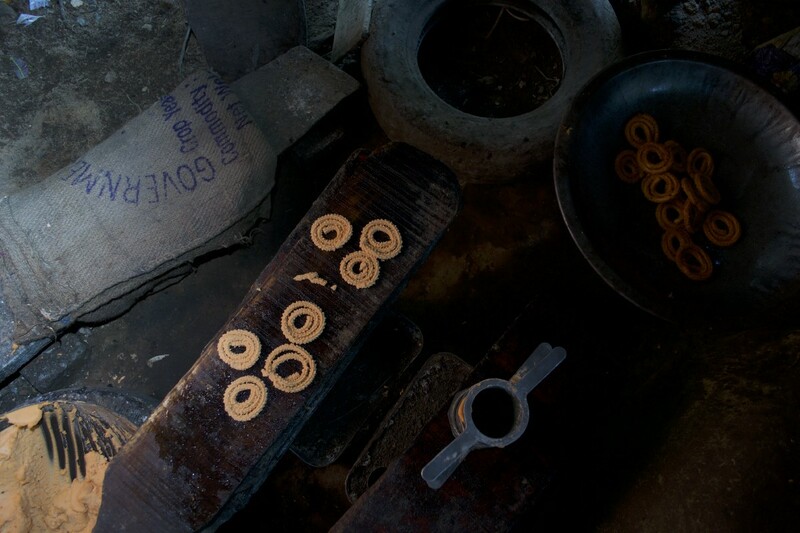 The Goudas live in Cuttack district in Odisha state, India, where nearly 14 percent of married couples have an unmet need for family planning. Laxmipriya Boi, the community health worker, received training in providing comprehensive family planning counseling from the United States Agency for International Development’s flagship Maternal and Child Survival Program (MCSP), led by Jhpiego. 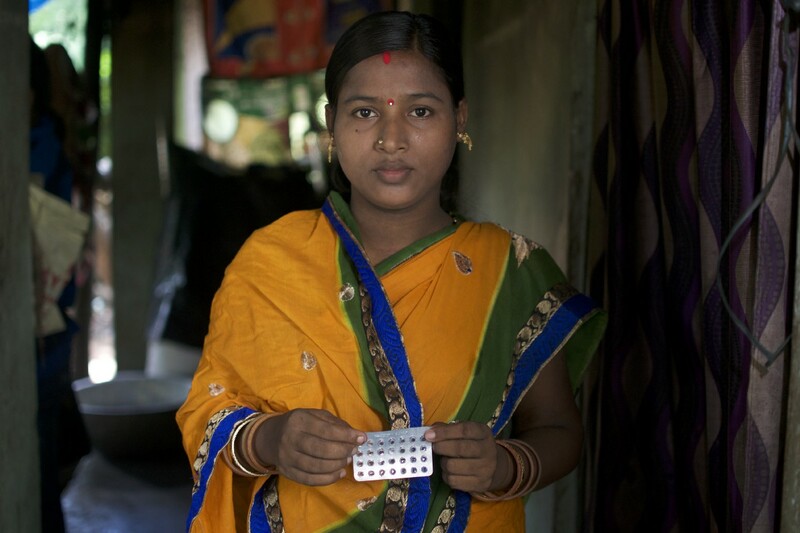 MCSP is providing technical support to the Government of India in five states — Odisha, Chhattisgarh, Assam, Maharashtra, and Telangana — to expand access to quality family planning. The Government has included progesterone-only pills (POPs), Centchroman and injectables to the current basket of family planning options as part of a pilot project. Across the five focus states where MCSP is working, thousands of women are accessing quality family planning through trained providers like Laxmipriya who put the right of decision-making into the hands of couples. By the time she knocked on Reena’s door, Laxmipriya felt competent and confident to explain the range of family planning options the couple could consider. Of the options offered, Reena was most intrigued by POPs. She learned that it could be taken right after delivery and would remain effective for 6 months. Later, she could switch to another method if she chose. 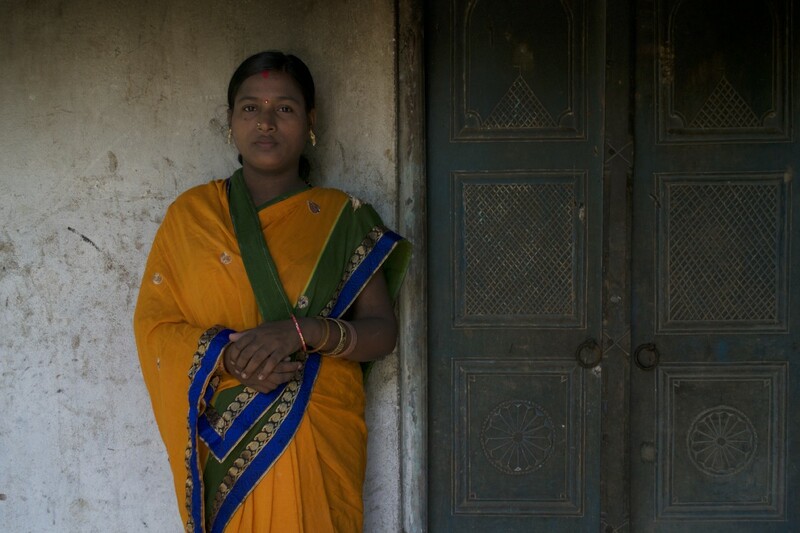 These days, Laxmipriya routinely visits Reena to check on her, ensuring the young mother’s peace of mind. Working with other village community workers, Laxmipriya helps contribute to India’s progress in achieving the goals outlined in Family Planning 2020, a global movement that supports the right of women to decide voluntarily whether, when and how many children to have. Anam Khan is a communications assistant in Jhpiego’s India office.